Carrie is an assistant professor of Political Science and International Studies at Washington College. 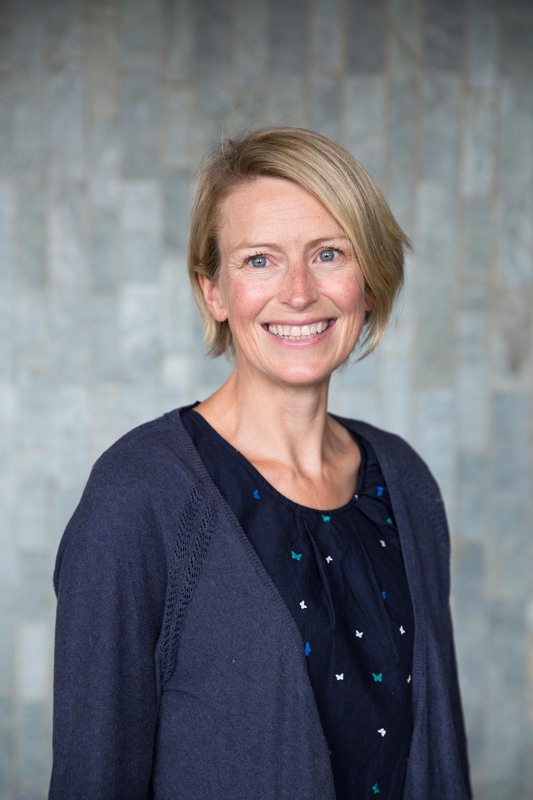 Her research and teaching interests include global governance, human security, development, NGOs, African politics, and feminist theory, particularly where they intersect in policy, namely the UN Security Council Resolutions on Women, Peace, and Security. Initiated in the year 2000, the UN Security Council’s Women, Peace, and Security (WPS) agenda calls for women’s participation in security governance and protection of women from security threats around the world. Despite its grand plans, the agenda’s implementation has been spotty, with greater attention to women’s participation in security solutions than to the structures of violence that have threatened them. Furthermore, though the WPS agenda was initially driven by women’s organizations around the world and its intent acclaimed by many more, the UN Security Council resolutions and other policy documents that comprise the agenda do not always reflect the needs of the women who are the object of these policies, particularly women in the Global South. Instead, international discourses about women in the Global South stereotype them and reify them simultaneously as passive victims and as inherently peaceful. This characterization positions women solely as targets of the WPS policies rather than as powerful actors in their own right. In a 2017 article in Global Affairs, “Pragmatic scepticism in implementing the Women, Peace, and Security agenda,” I outline two ways in which women and their work in local women’s security and peacebuilding organizations challenge international discourses at the same time that they reclaim them for their needs. This challenging is the “pragmatic scepticism” of the title – a way for women to be wary about certain essentializing stories told about them while simultaneously realizing that some stories can be useful as forms of organization and fundraising. 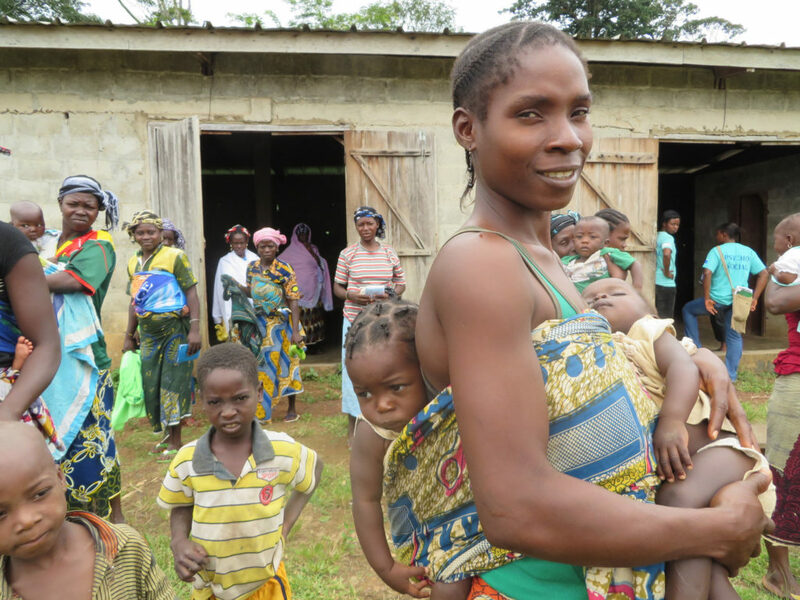 Drawing on interview and participant observation research conducted among local women’s security and peacebuilding organizations in Côte dʼIvoire in 2014–2015, this article identifies two such stories that frame women’s activism around their own security: vulnerability and motherhood. Discourses around wartime sexualized violence tend to create binaries between victims and saviors, between the vulnerable and the strong. This has been echoed in the WPS agenda, which was not designed to reduce vulnerability by fundamentally remaking the system of gender relations. And though the first resolution of the WPS agenda, 1325, incorporated perspectives of anti-militarism, later resolutions and other aspects of the policy agenda have comprised this intent. Instead, the WPS agenda now highlights women’s vulnerability, and its programs are intended deal with, not question this vulnerability. 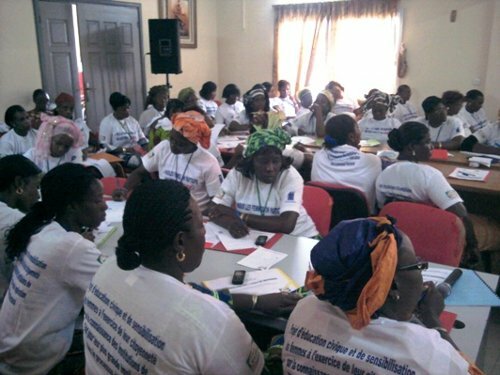 Many women in Côte dʼIvoire expressed frustration about how their day-to-day peacebuilding work was overlooked by the WPS agenda, which emphasizes external interventions rather than support of pre-existing grassroots organizations. Côte dʼIvoire, in fact, has a long history of women’s peace activism, during both the colonial period and more recent civil conflicts. These women did acknowledge that they were vulnerable to particular forms of violence in conflict and in their daily lives – economic, political, and physical. However, they did not want this vulnerability to define them; they did not want a sense of victimhood to permeate women in the country. They reconfigured the vulnerability from being based on fear to being a place of strength from which they can organize. But vulnerability can be used instrumentally by these women’s organizations, as well. These organizations use the language of vulnerability stemming from sexualized violence in the WPS resolutions to ask for increased funding for their work. Vulnerability is a pathway to access funding for some of these organizations, and women allow themselves to be vulnerable to establish their credentials as at-risk and open to the intervention of the international community. Another frame produced by international discourses that women in Côte d’Ivoire adapt and work from is motherhood. This identity is often collapsed with ideas of vulnerability because of women’s specific health needs and mother-only caring responsibilities for very young children. African feminists like Catherine Acholonu and Obioma Nnaemeka note that motherhood in many African societies is not just a biological role but also a social one. Even if a woman does not have children, familial roles such as “sister” or “aunt” are liberally given and come with nurturing duties. 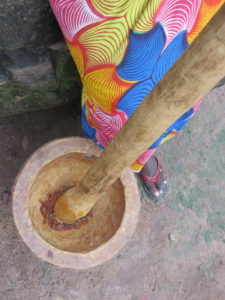 Motherhood, then, is not only taken on by those who have birthed and raised children but is claimed by a majority of women in Côte dʼIvoire and is naturalized for all women. As with vulnerability, women are pragmatic about their mothering roles, noting that there are specific ways they can work with their identity as a mother, but also instrumental ways to sell motherhood as necessary to security. Just as with the frame of vulnerability, women used motherhood instrumentally to attract attention and funding to their cause of peace and security. Women’s organizations often premised their programs on women’s roles in their families and their communities. Conflict management programs, in particular, relied on women’s domestic management and intimate knowledge of their families. Local justice officials sometimes depend on women to report if their adolescent sons or husbands are coming and going from the house at odd hours, if there are weapons or large amounts of cash in the house, and if there are new people in the community. My goal is not to reify women in Africa and specifically in Côte d’Ivoire as motherly or “natural” but to note and understand their experiences in their work, as they operate in their own contexts, both as vulnerable and as actors in conflict and post-conflict. Because the WPS resolutions are based on assumptions of women, allowing Ivorian women to the space to push back against these assumptions can help them redefine security for themselves, through their own advocacy. Only by listening to African women can we open up space for their voices and analyze their words and actions vis-à-vis state structures and international discourses.